The proposed rule will impact lawful permanent residents (LPR) including international students and HB-1 employees. Employers who hire immigrants, as well as service providers who serve immigrants, will be impacted by this rule. It is essential for you to know the Proposed Rule for Inadmissibility on Public Charge Grounds. Submitted to the Federal Registry on October 10, 2018 by the U.S. Department of Homeland Security, the Inadmissibility on Public Charge Grounds expands the definition of public charge as originally set by the Immigration and Nationality Act (INA). The original guidance on public charge can be traced to the 1990s, when it was defined as “public cash assistance for income maintenance” or “institutionalized for long-term care at government expense”. Federal Housing Assistance (e.g. Public Housing, Section 8 housing vouchers and Project Based rental assistance). Currently, immigrant officials could deny requests for a green card or temporary visas by a foreign national based upon “the likelihood of a foreign national becoming primarily dependent on the government for subsistence”. Prior or current use of certain public benefits. Having any medical condition that could interfere with school or work. Not having sufficient resources to cover such a medical condition. Not having private health insurance. Having several children or other dependents. Having “bad credit” or a low credit score. Not having a high school diploma or higher education. Not having “adequate education and skills” to hold a job. Receiving an application fee waiver from DHS. Having a sworn financial sponsor whom DHS feels is “unlikely” to follow through. The concern for legal residents, who are applying or need to apply for a green card, is the jeopardy of being denied their application based on the public services they are eligible for and are currently receiving. Current use of public benefits would allow DHS to judge an individual as “likely to be a public charge” in the future. To forgo these barriers, an individual must demonstrate a financial ability to be 250% above the federal poverty line; this impacts employers who want to retain skilled and diverse LPRs in their workforce. Preliminary guidance from the U.S. 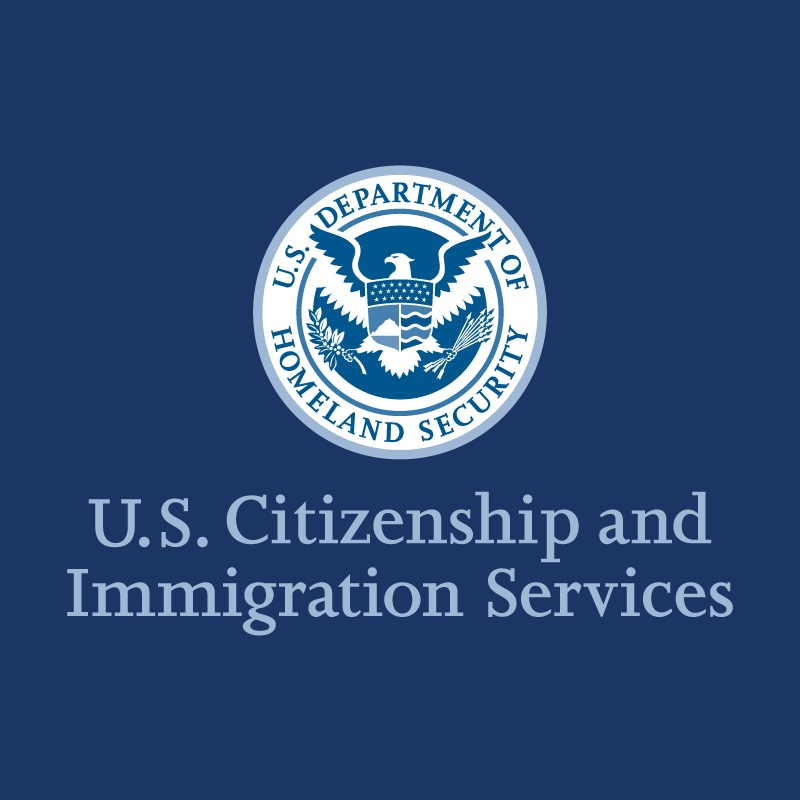 Citizenship and Immigration Services has been posted. At this time, “this rule would not impact groups of aliens that Congress specifically exempted from the public charge ground of inadmissibility, such as refugees, asylees, Afghans and Iraqis with special immigrant visas, nonimmigrant trafficking and crime victims, individuals applying under the Violence Against Women Act, and special immigrant juveniles. Additionally, the rule excludes consideration of benefits received by U.S. citizen children of aliens who will acquire citizenship under either section 320 or 322 of the INA, and by alien service members of the U.S. Armed Forces.” However, it is important to note that the Department of Justice is forming a parallel ruling to address deportation criteria for individuals who are permanent residents. Public comments are important for the guidance and development of legislative actions. The proposed DHS rule is open to public comments at this time until December 10, 2018. Processing of this Final Rule is expected to extend into 2019, under the approval of the new Congress. Awareness of these pressing issues are important as we approach mid-term elections. As providers and employers embedded in diverse communities, understand how this Final Rule would impact your Agency mission, services and environment. SAE remains committed to improving disparity in care, reducing risk and poor population health outcome, and increasing quality of care while reducing risk and stabilizing revenue cycles. Learn more about SAE’s role in mental health parity and the need for governance and monitoring to ensure access to care by visiting our website.